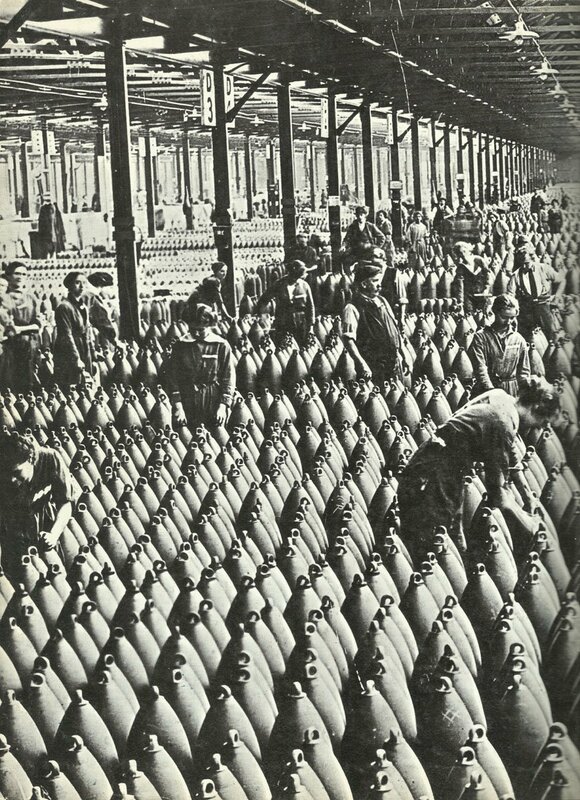 That’s how it looked in an British ammunition factory. Britain: Silvertown (East London) munitions factory explosion (69 killed, 400 injured), heard in Salisbury, Wilts. Mesopotamia: 3rd Indian Division has cleared Khadalri Bend (south bank of Tigris below Kut); for 1,639 cas since January 9.